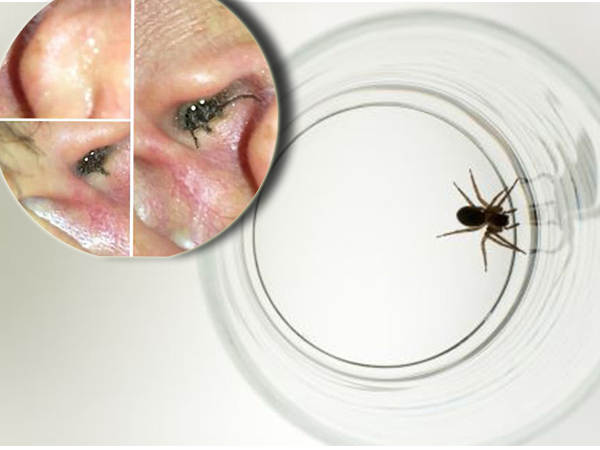 A man posted a chilling video that shows a live spider lodged in his ear has gone viral. The video, captured from a smartphone, reveals the source of Bruce Branit’s painful ear-infection that arose after he went swimming at a lake in north-western Missouri. “Swan at Lake of the Ozarks last weekend and got a super painful ear infection, tried to use my phone camera to see if I could see anything... Found this!' Bruce wrote on Youtube. The video has received more than 300 000 since it was uploaded on Friday. Some users have expressed doubt over the video’s authenticity, claiming it looked like two clips had been edited together. For his sake, we hope it was!